Now Pre-Selling!!! 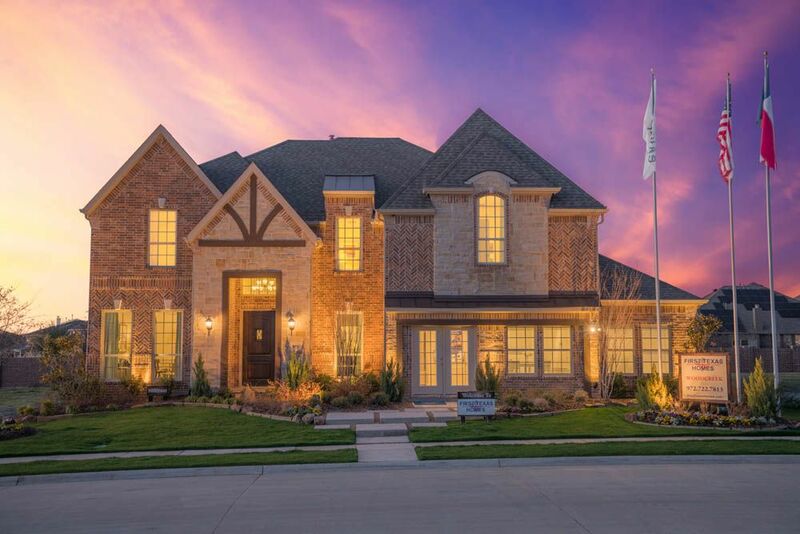 Woodcreek is an exciting community located in a stunning county setting in Fate, Texas / Rockwall County in Rockwall ISD. Woodcreek hosts homeowner events year-round, and has exceptional amenities, such as a fully equipped elegant clubhouse to enjoy with your family and friends with a state-of-art fitness center, children’s play area, parks, sport’s fields, dog park, nature trails that are located throughout the community and a Jr Olympic swimming pool with cabana and splash park that overlooks the community’s lake. Woodcreek is conveniently located just minutes away from I-30 making commuting easy to Downtown Dallas and Rockwall where you can enjoy shopping, elegant dining and an endless amount of outdoor adventures offered at Lake Ray Hubbard! Rockwall ISD!